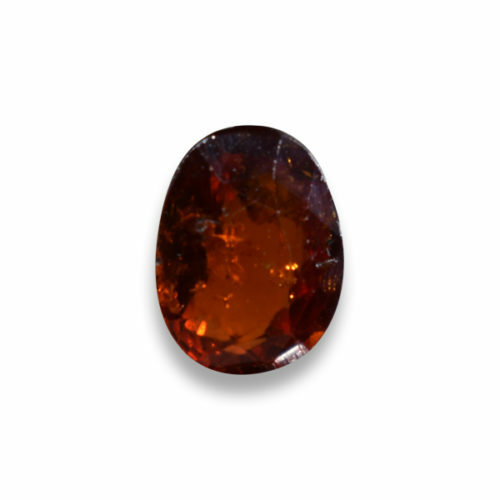 Hessonite (Gomed) is considered the gem for Rahu, it is also known as Hessonite. Its colour is deep yellow like urine of cow. 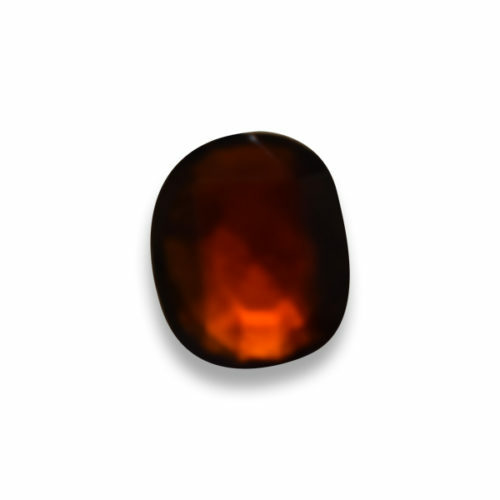 Its appearance is bright, beautiful and smooth. 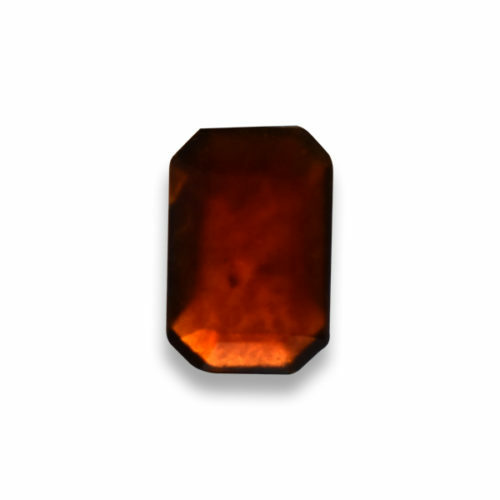 Hessonite mostly found in china, Burma now Myanmar, Arabia and also found along the banks of Indus river. 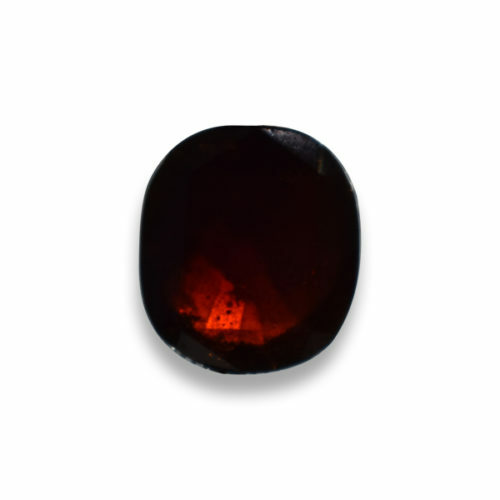 Read more..
Gomed Gemstone has great power to decrease the ill effects of planets and also help in treating several diseases. 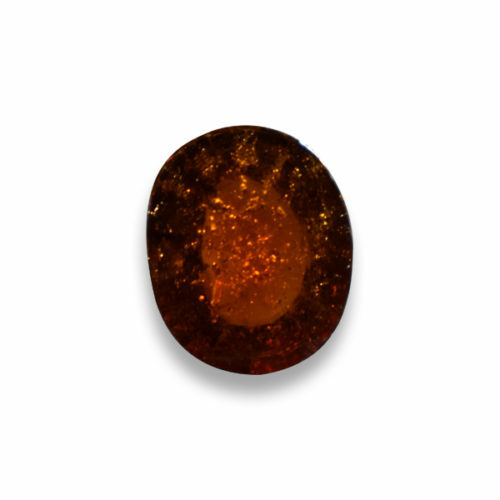 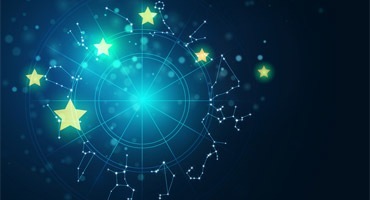 But the main thing is that it should be kept in mind, is one who should wear a correct stone that matches their zodiac signs for enjoying total benefits of these gemstones. 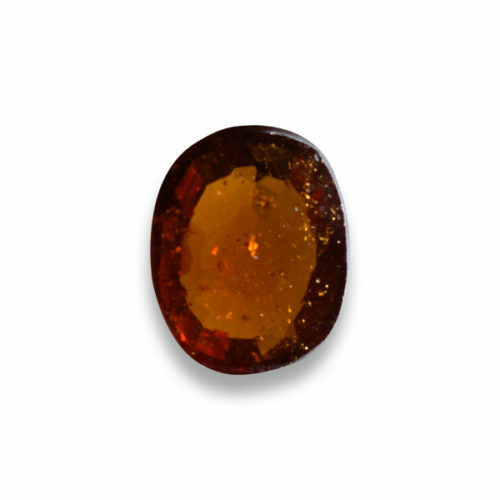 These stones should be carefully selected, so that one can get benefits from it. 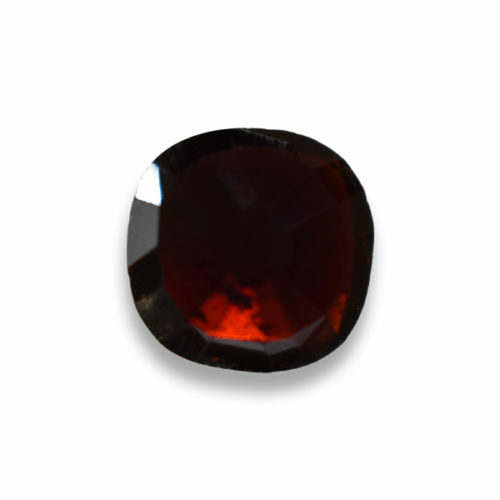 For achieving success, it is better to wear both hot and cold gemstones. 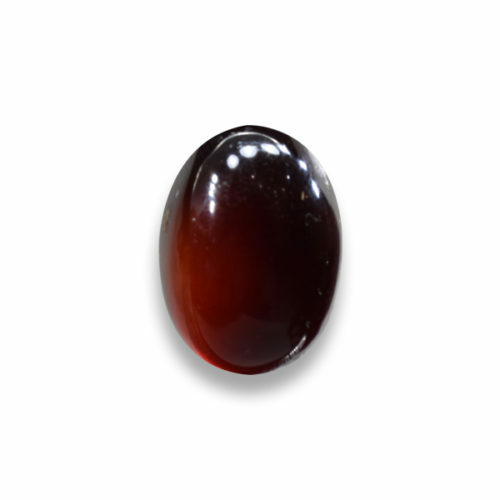 The reason behind this combination is that it helps in maintaining stability and eradicates health issues. 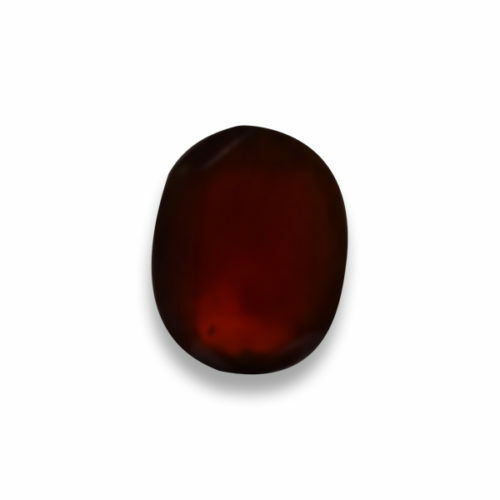 Gomed Gemstone is Cold Gemstone and its assists in curing illness caused by Saturn and Rahu Read more..